Is it safe to have a massage after the birth? When you’re pregnant the world around you softly bends to look after you and your babies well-being. You can get a seat in first class on the way to work and nourishing morsels of food arrive like magic. All this changes after the birth when the attention goes to your baby, and this is quite right, and yet it’s so easy for your needs to get completely forgotten. Mums need as much care after the birth of their babies as when they’re pregnant. 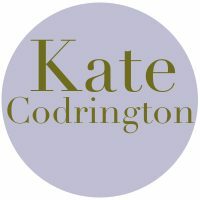 It’s so easy to forget about looking after yourself in the rush to organise a christening, having family visiting and all the demands that being a new mum brings. It’s not widely understood that if you don’t nourish yourself postnatally, it have an effect on your health for a long time, especially if you have small gaps between your children. 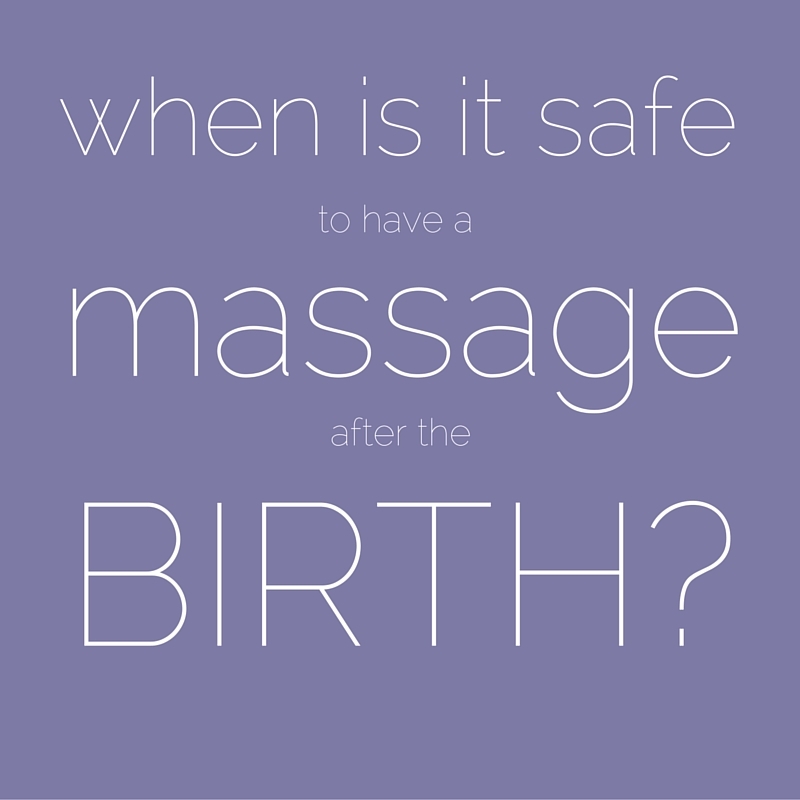 Massage is particularly beneficial at this time, so when is it safe to have a massage after the birth? How will I know when it’s safe? In some cultures the mother stays home and is looked after and nourished by her family for up to two months afterwards, but here in the UK, while we’re not back at work in three months, like our American sisters, we still expect to be up and running and losing ‘baby weight’ at high speed. The time between birth and the first massage varies a lot from woman to woman. For example, I had a client who had a very active pregnancy and a water birth. She wanted to come for her massage three days after the birth of her baby! Whereas another client who had what her midwife described ‘a normal hospital birth’ where there was a lot of intervention, was really traumatised and really didn’t want to be touched by anyone for about six months. What is normal and perfectly fine for one person can be devastating for someone else; postnatal recovery doesn’t happen on a predictable timescale. It was really important that she listened to her own needs about what was right for her. The key to finding out when it is safe to have a massage after the birth is to check in with yourself and see how it would feel. Nobody else can tell you what is right for you. What will the massage be like? Everything is designed to make it as easy as possible for you to get whatever you need. You can have your shoulders massaged for an hour if that’s what you want! Sore feet and your aching back can also get the treatment if that’s what you need. The energetic process of birth is an enormous expansion and your heart gets blown wide open, you’ll feel very vulnerable after the birth and the following days and months become a gentle process of drawing back into yourself. What are the benefits of massage after the birth? Abdominal massage can help the womb to shrink back down after her epic holding job and allow the internal organs find the right place again. Now that the baby’s in the world how soon after the birth is it safe to have a massage will depend on you, and only you will know. A properly trained therapist will understand how to make it safe for you. 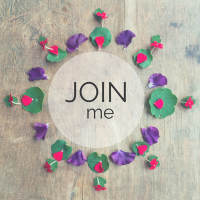 You can learn tips and ideas to enjoy the postnatal period here. If you’re postnatal now, be kind to yourself get a massage as soon as you can manage. If you have a friend has just had a baby, as well as admiring the newborn, do her washing up or a spot of hovering so she can have a quiet moment to herself to start that postnatal restoration. Or do her another favour and send her this reminder to be kind to herself. 2 Replies to "Is it safe to have a massage after the birth?" She wants to do massage , 2 mos already after giving birth, my worries is can massage is good if she do the breast feeding? Massage is safe while you are breastfeeding, reducing cortisol will help mother and babe.